WhatsApp is one of the most popular apps that exists on almost all smartphones. 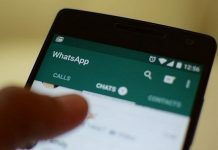 There’s hardly any smartphone user that does not download WhatsApp updates on their mobile. The app is completely free to use and gives you a very easy and convenient way to stay in touch with your family and friends. A lot of people search for WhatsApp download for Samsung phones. Well, you should know that it’s the operating system that matters and not the phone that you are using. 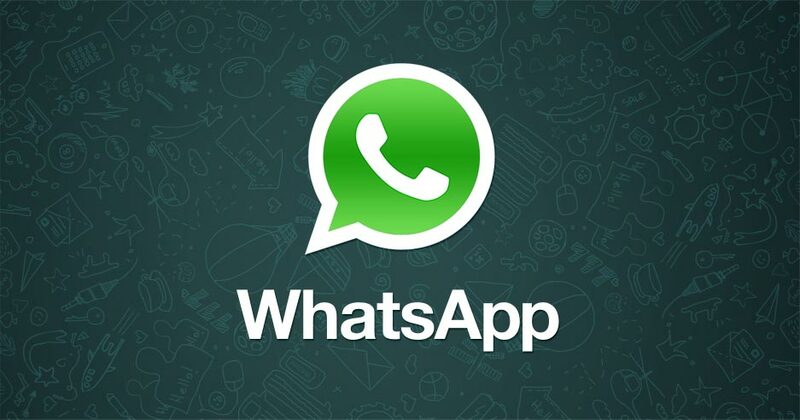 If you are using a Samsung phone that runs on Android, you can download WhatsApp on that device. WhatsApp download for Samsung Galaxy phones is completely free. 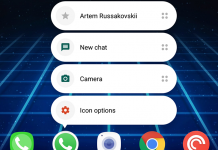 Before you go on to download WhatsApp APK latest version for Samsung smartphones, let’s quickly discuss the major features of WhatsApp. With this best messaging app for Samsung Galaxy phones, you can send text messages to other WhatsApp users by using the internet. 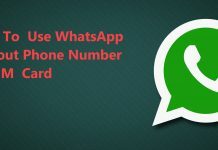 You can also send images, videos, music, documents, location, and contacts and can also make voice calls to your WhatsApp contacts. WhatsApp video calling feature is also coming very soon to the app, but no official announcements have been made. The new feature has been seen in beta releases recently, but the option hasn’t been activated yet. Anyway, we expect the feature to go live in a few months, as fans have been waiting impatiently since a long time. Anyway, if you want to install WhatsApp on Samsung Galaxy phone, then follow the tutorial below. In your Samsung Galaxy smartphone, go to the Google Play Store. Then type “WhatsApp” in the search bar and hit enter. You will see WhatsApp as the first option in the search result. Tap on it. When you are on the WhatsApp page, tap on the install button. In a few moments, WhatsApp will be downloaded and installed on your Samsung mobile. People download APK files of apps because it lets the install the same app on any number of supported devices without internet. This saves your internet data. Also, it helps you install app updates faster than they appear on the Play Store. 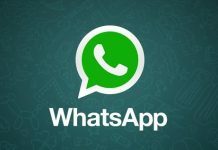 To download WhatsApp APK file latest version, go to www.whatsapp.com/android/ and tap on the “Download Now” button. The APK file will be downloaded. Copy that file to the internal storage or microSD storage of your Samsung smartphone. Now go to the file manager on your phone and search for that APK file. Tap that file to open it and follow the on-screen instructions to install it. 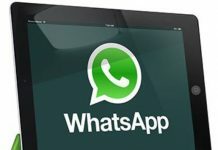 You can also download and install the latest WhatsApp APKs from trusted mirror sites like APKMirror.com. Beta versions of WhatsApp are released for testing purposes before the final, stable version is released. The advantage of using betas is that any new feature first comes to beta builds of the app, so you can get to try those features before other users. But beta versions are not as stable as final versions, so you may experience issues like crashing, reboots, etc. Though that’s normal with betas and there is usually no harm done in trying them. Go to the beta testing program in the Google Play Store and join it. Then download WhatsApp beta from the Play Store. If you don’t want to join the Play Store, you can still download and install beta versions of WhatsApp from APKPolice.com or other similar mirror sites. It is an easier way. So we hope that you are now done with WhatsApp download for Samsung smartphones. In case you have any doubts, do let us know in the comments below and we will try to solve your problem.